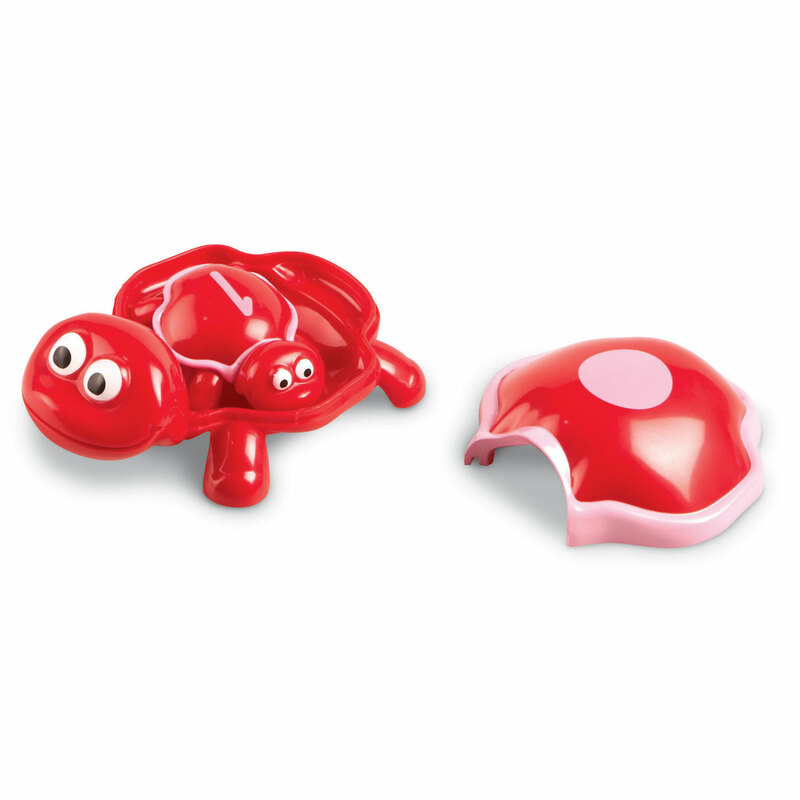 Printed turtles are easy for little hands to snap together and pull apart. 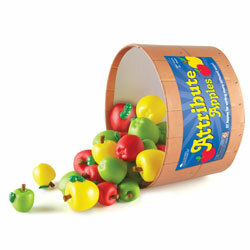 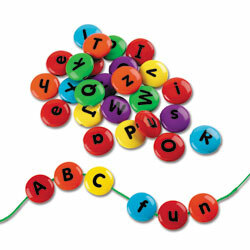 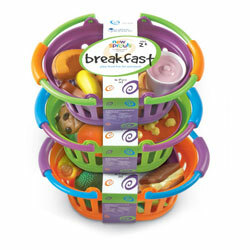 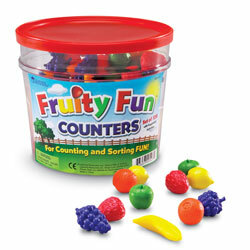 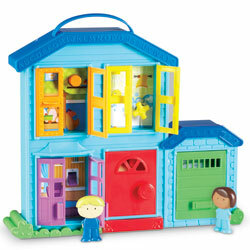 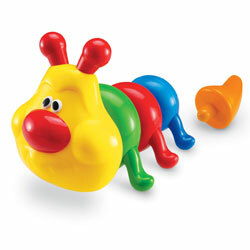 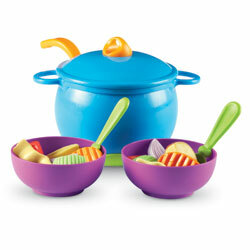 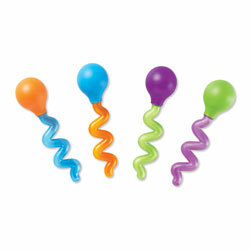 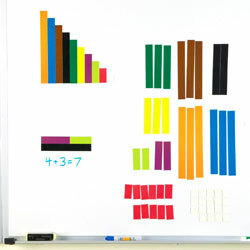 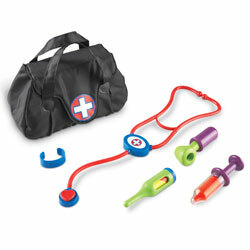 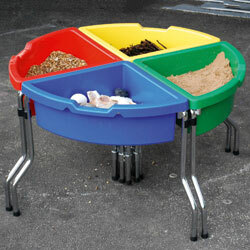 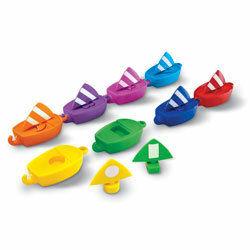 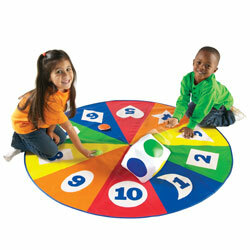 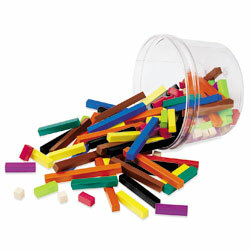 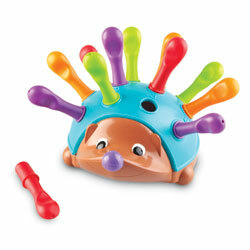 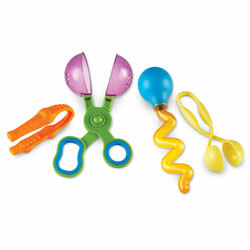 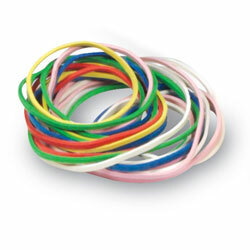 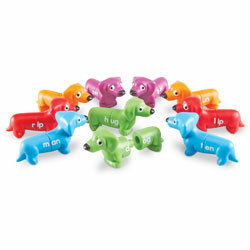 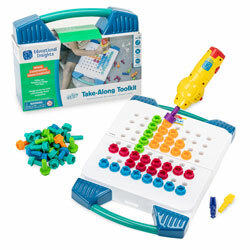 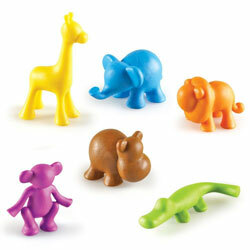 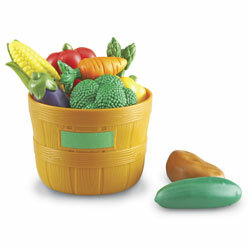 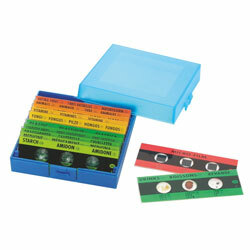 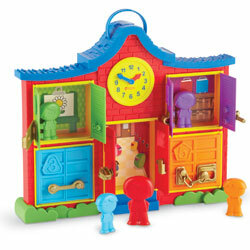 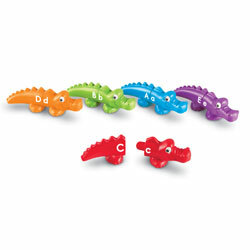 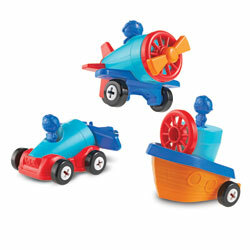 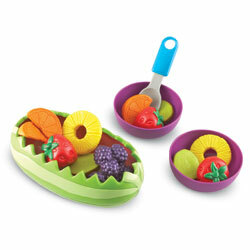 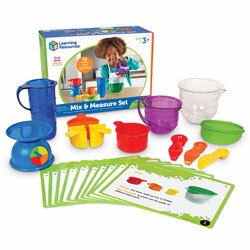 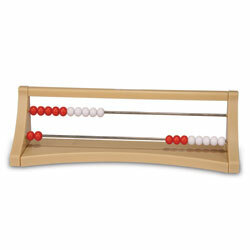 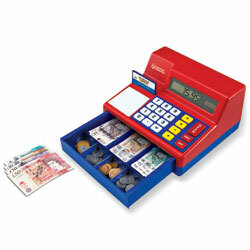 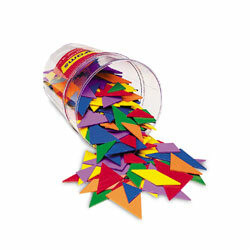 Set features five different colours: red, orange, green, blue and purple. 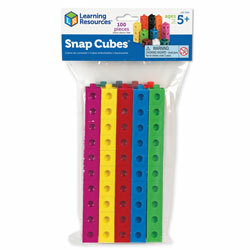 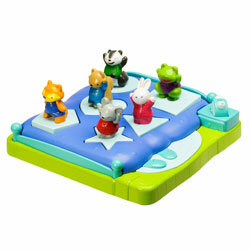 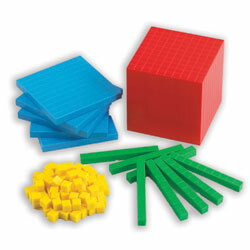 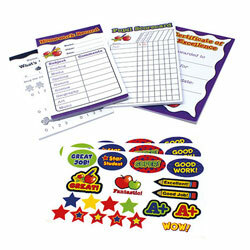 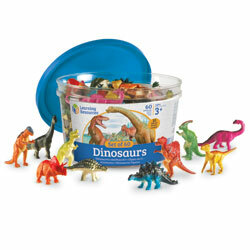 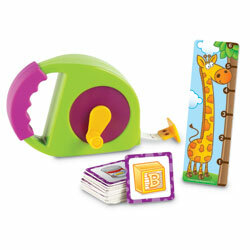 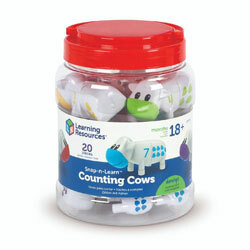 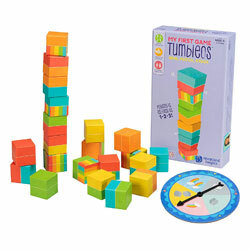 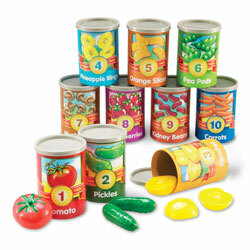 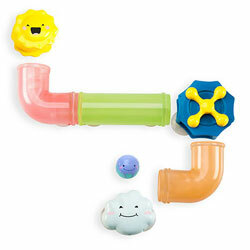 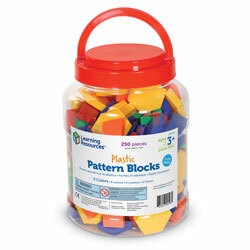 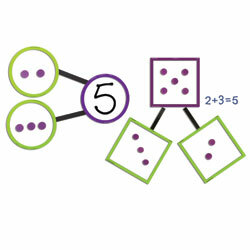 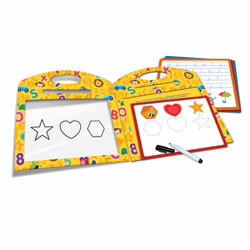 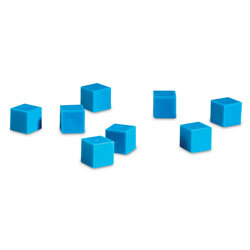 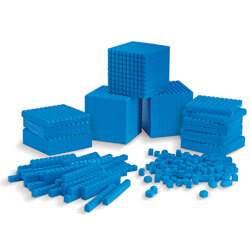 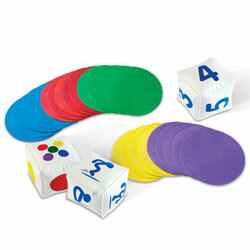 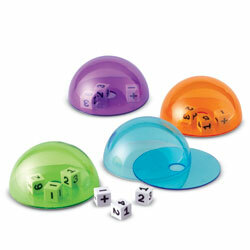 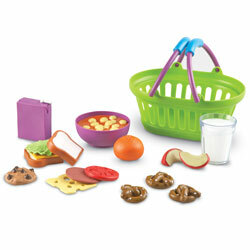 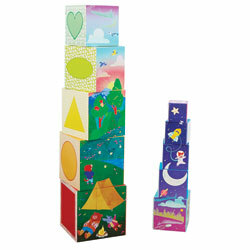 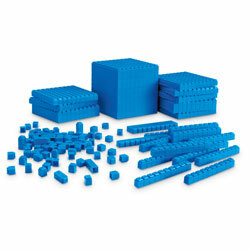 Set features five different shapes: circle, rectangle, triangle, square and pentagon. 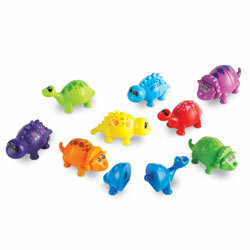 Early learners match the baby turtle with the corresponding mummy turtle before snapping the shell on top. 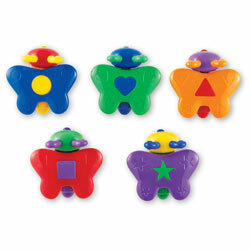 Colourful mummy turtles feature shapes on their shell. 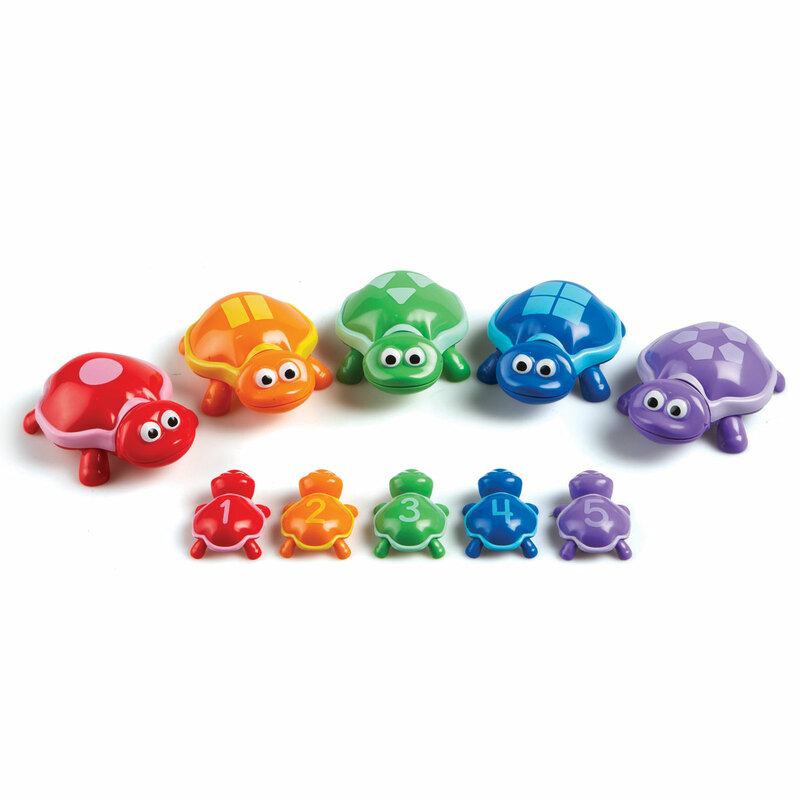 Matching baby turtles feature a number on their shell. 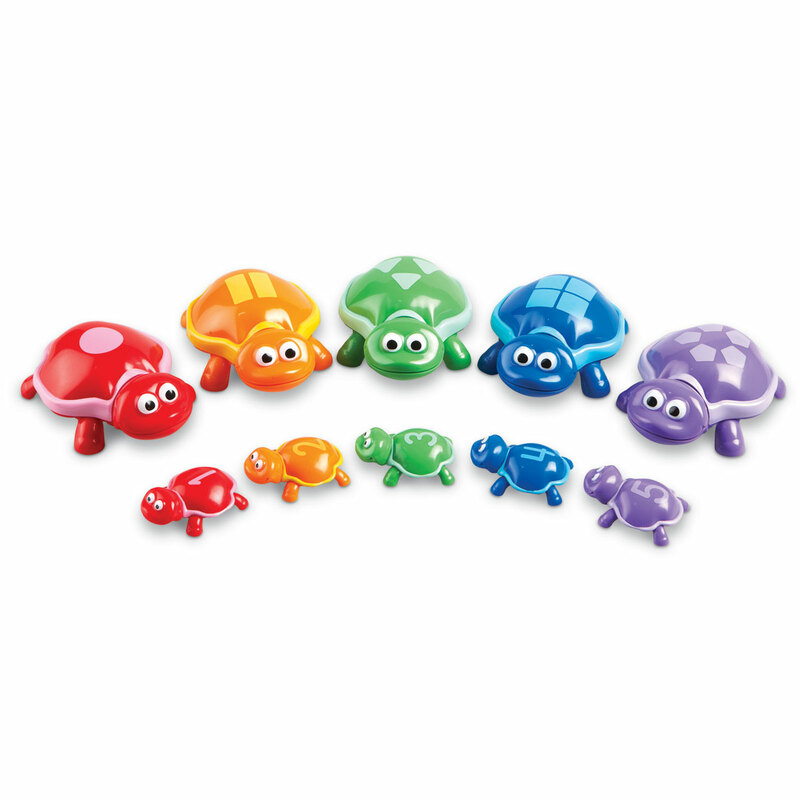 Turtles can also be used to expand imaginative play opportunities. 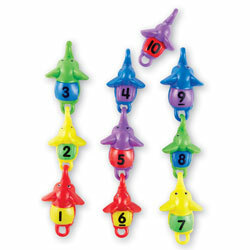 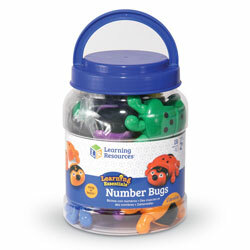 Mummy Turtles measure 11cm L x 8cm W x 4cm H.
Recognises numerals one to five.